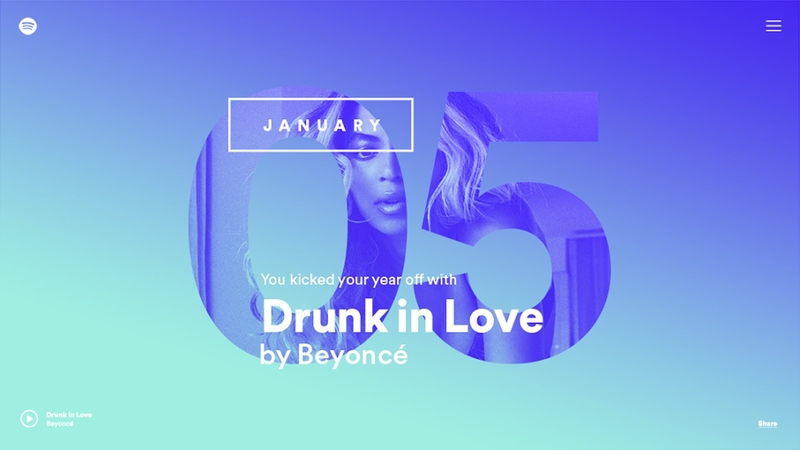 What did your year sound like? Every December, the internet floods with year in review campaigns from brands. We partnered with Spotify to make sure their 2015 experience stood out, turning their data into personalized insights for each of their 100 million users and driving traffic to the site through digital display, OOH, video pre-roll and cinema spots. 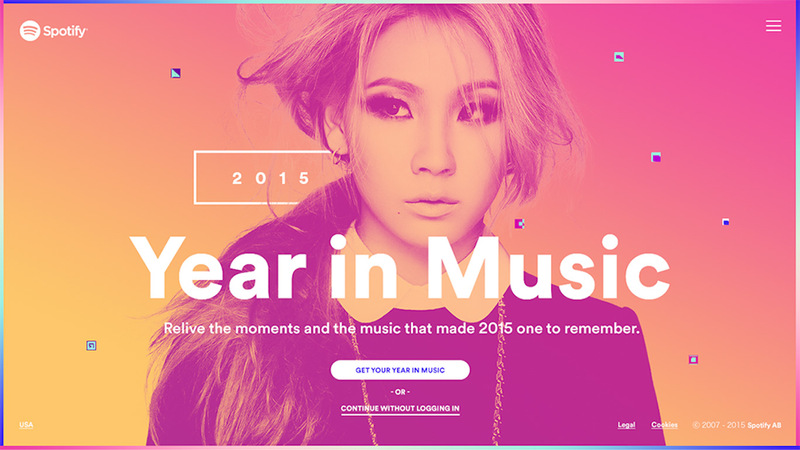 The centerpiece of the campaign is a WebGL site featuring the top music and moments of 2015. Powered by Spotify’s API, it uses custom shaders to generate gradients and duotone effects over the dynamic data to create visual consistency. Visitors can explore the global data, filter by country, or log in to get their personalized experience. What song helped you ring in the year? Which artists soundtracked your seasons? What was your weirdest outlier? And what were the stories from music and culture that made your year? We also built a custom CMS to help facilitate copy updates and translations in thirty-five languages across fifty-seven countries. To drive traffic to the experience, we created a digital display campaign in eleven languages, digital out-of-home, video pre-roll and cinema ads. We also partnered with Colossal Media to turn neighborhood-level insights into gigantic custom painted walls. Who knew hipster Williamsburg was home to so many Beliebers? 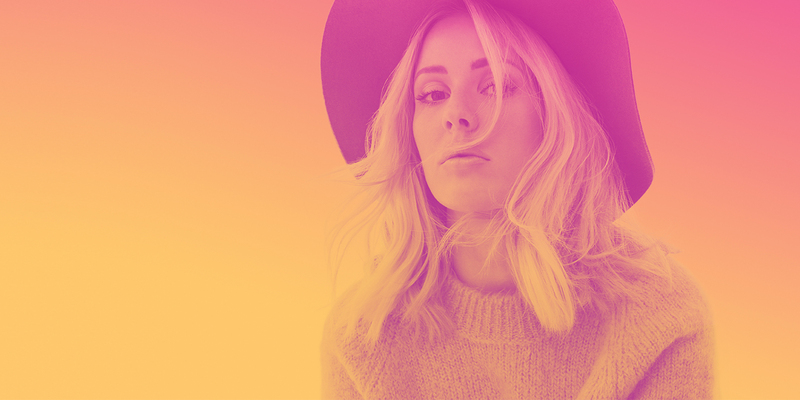 Over five million people spent almost five minutes each with the site (an eternity in internet time) for a total of over 15,000 days of engagement, making this Spotify’s most successful Year in music ever. 2015’s version is better than ever. 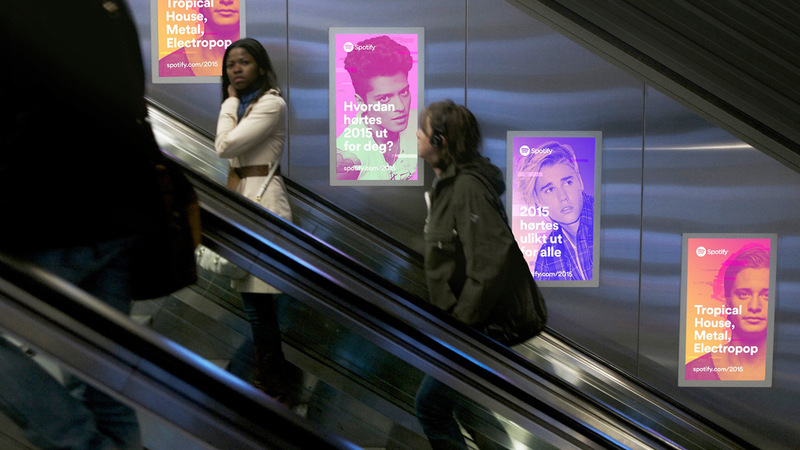 Spotify’s new outdoor ads expose Justin Bieber’s surprising hipster appeal. Revelation from Spotify’s Ad Push.